Debates about the role and nature of the state are at the heart of modern politics. However, the state itself remains notoriously difficult to define, and the term is subject to a range of different interpretations. and 'exceptional' states, and states that are 'failed' or 'rogue'. 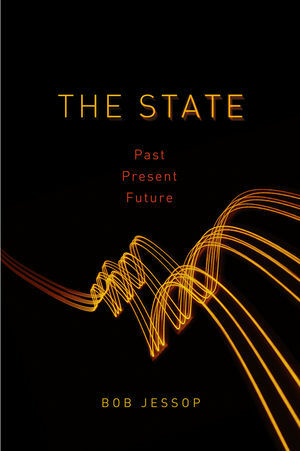 Combining an accessible style with expert sensitivity to the complexities of the state, this short introduction will be core reading for students and scholars of politics and sociology, as well as anyone interested in the changing role of the state in contemporary societies. A crowning achievement - Bob Jessop at his accessible best. An extraordinarily rich and important work in which the author combines his characteristic precision, range and analytical flair with that, oh so important, final ingredient - sheer accessibilty. A genuine tour do force and surely the point of departure for all subsequent scholarship on the state. "It is hard to think that anyone knows more about state theory than than Bob Jessop, and here he applies this encyclopaedic knowledge with great forensic skill."